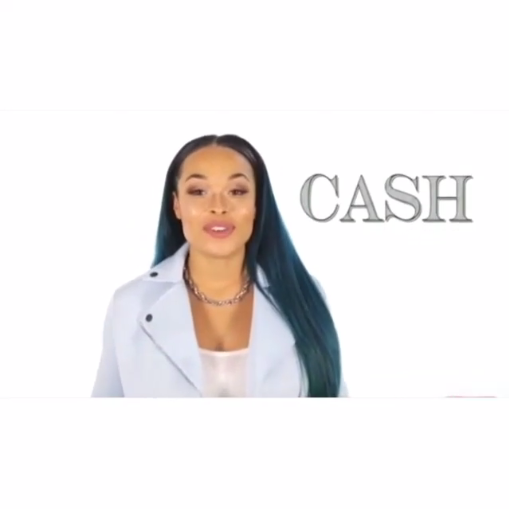 (KYLIE JENNER REPOST) THE HEATHER SANDERS HUSTLE – Sorella Boutique And Lavish Living In The City Of Angels!!! We decided to just stay focused on authentic success and the young female vessels that this coveted spirit/status occupies. Just look at the progress and positive growth from Fall 2014 to Fall 2015 as recorded in the dates above. 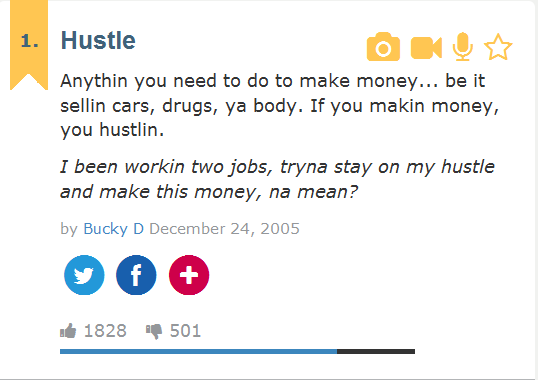 About Your Business + On Your Hustle = The Best Thing To Be! A “City Of Angels” perspective to consider.